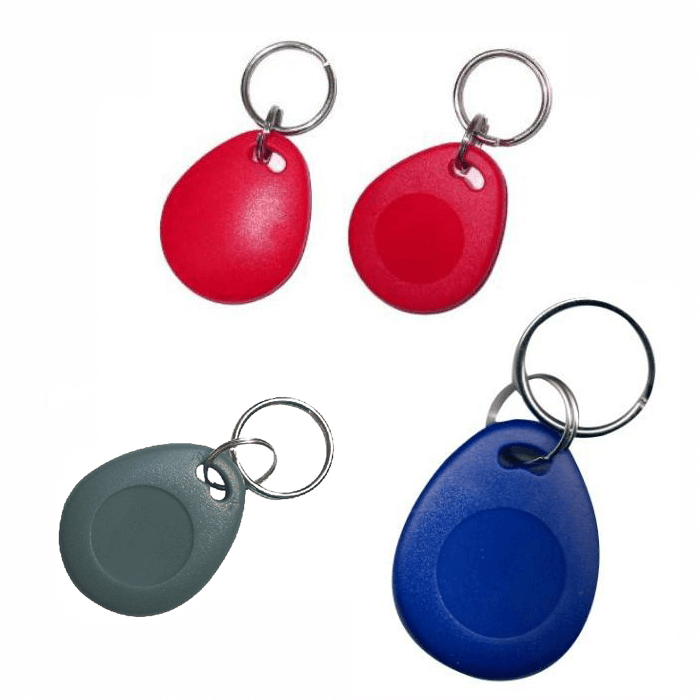 These tags works in the 125 kHz RF range. These tags come out with a unique 32-bit ID and are not re-programmable. 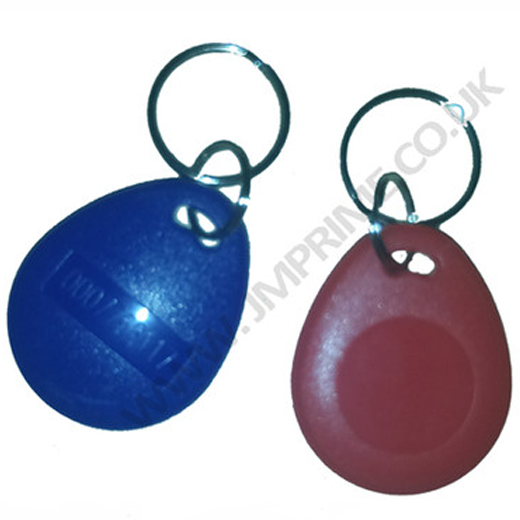 These EM4001 also know as GK4001 or TK4001 tag and also compatible with EM4102 tags .